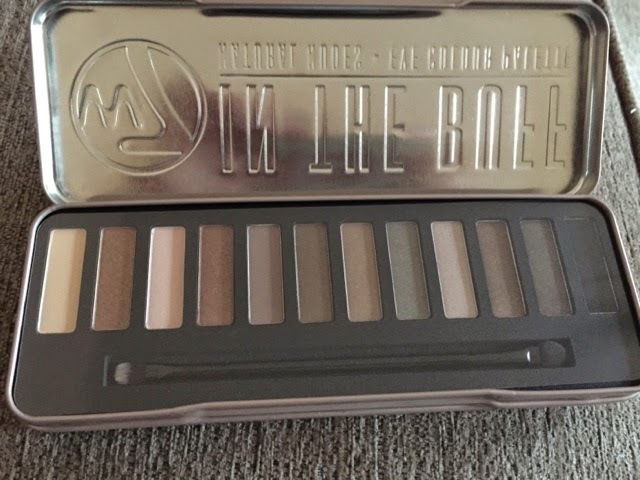 You have probably most likely heard of the beauty brand urban decay. 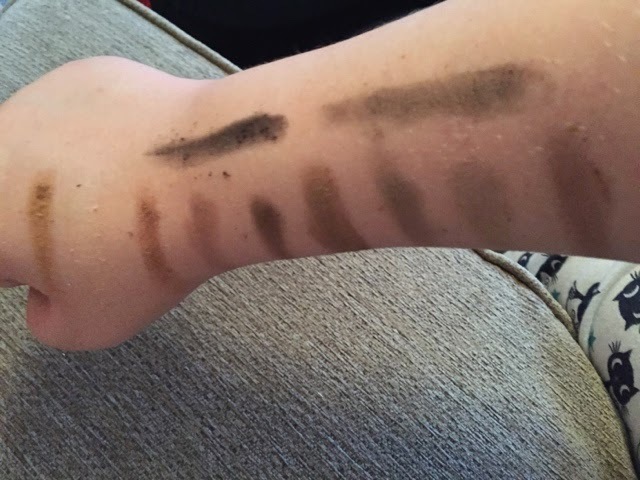 You may or may not know they have recently released 3 palettes of natural shades called "naked 1 2 and 3". Well. 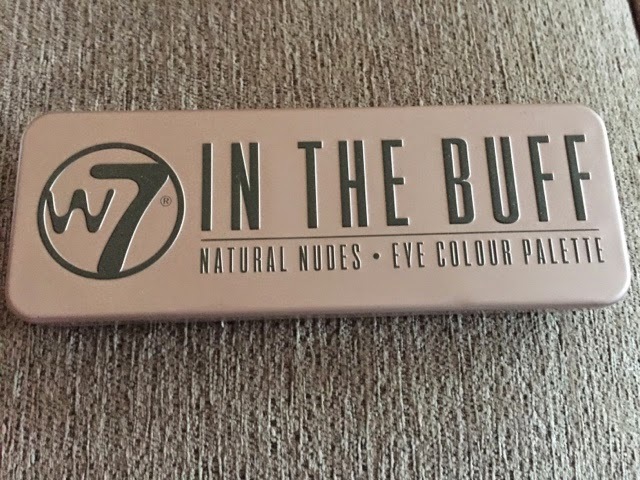 During a recent trip to semi Chem, I found a cheaper version at only £10 when the naked plettes cost £30 each. I have heard positive things about them in the past. I eagerly purchased and took it home. The shades are "Buff. Camel. Sand. Chocolate. Topaz. Storm. Silk. Wave. Thunder and Onyx." They last around 6-7 hours when applied. Good quality for only a tenner. They look good for this time of year , not sure if would look good one me.